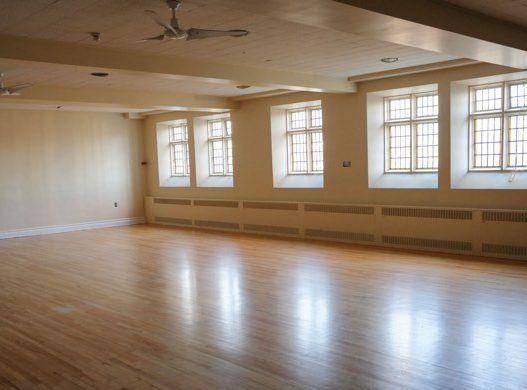 FBCH has a number of spaces available to rent for activities that are compatible with our beliefs, practice, and charitable purposes. Please contact our Coordinator for Congregational and Community Engagement with rental inquiries and include name of organization, contact person, nature of event, and space requested. 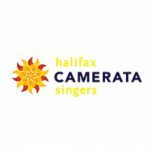 Halifax Camerata Singers have found a home at First Baptist. Our weekly rehearsals (and occasional concerts) in this sanctuary with its good acoustics, a lovely piano and welcoming staff have become a great place for us to make music. Thanks First Baptist! 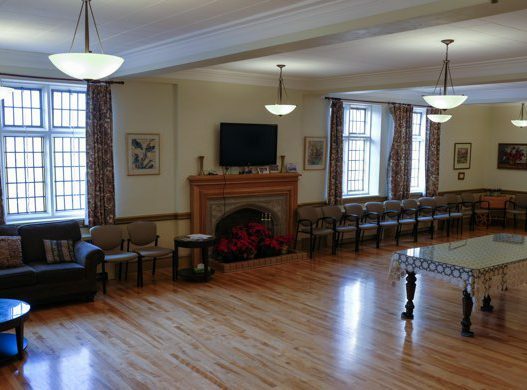 The FBCH Sanctuary is one of the most acoustically rich rooms in Halifax. It is regularly used for concerts, music rehearsals, and recording. 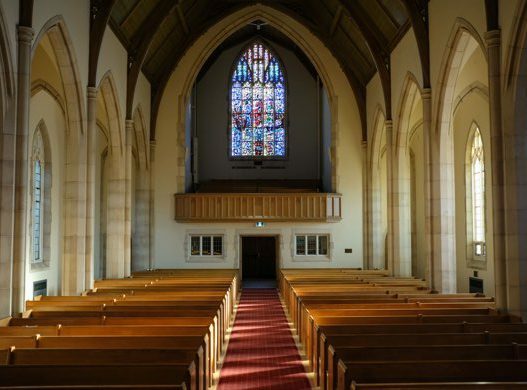 In addition to our standard facilities, the space includes a pipe organ and grand piano. A nearby green room is available. The Parlour is located on the same level as the Sanctuary. A formal dining table and an area with two couches are incorporated in the room. The Parlour is often used for receptions, book discussions, and meetings. The room includes a flat screen mounted over a fireplace for meeting presentations. 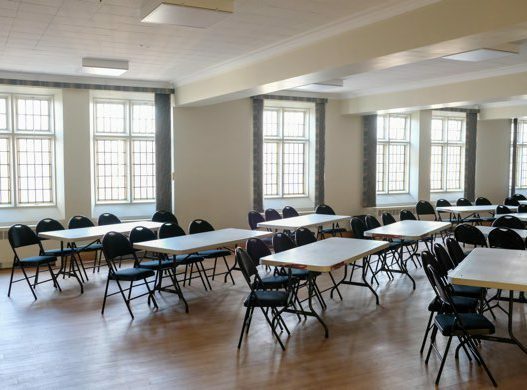 The Assembly Room is located on the second level and is often used for large meetings and meals. The room includes a flat screen for presentations as well as a larger projection screen (renters must bring their own projector). The main kitchen is adjacent to this room. Located on the second floor under the sanctuary, the Hall is a unique space that includes a full stage. 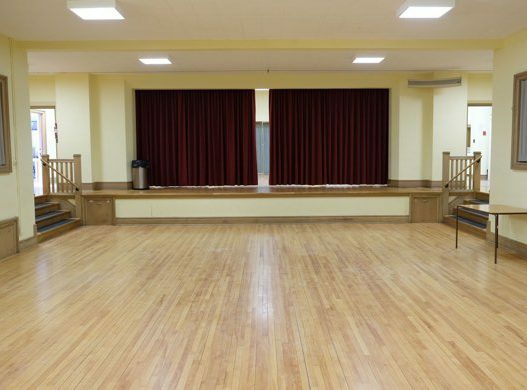 It is often used for music rehearsals, dance lessons, and large meetings. Note, this room has four steps into it, the only rentable space that is not fully accessible. The Rumpus Room is located on our ground floor and is often used for recreational purposes. Rooms for break-out sessions and small meetings are also available. 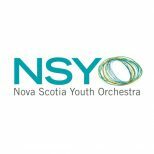 The Nova Scotia Youth Orchestra is absolutely delighted to have been welcomed into First Baptist Church as our new home. The space is perfect for our needs!